Our company has historically traded in printer ink cartridges and is committed to reducing the cost of supply for all customers. Many of our customers return to us for all their printer ink needs as they place great value on our levels of customer service and low pricing. 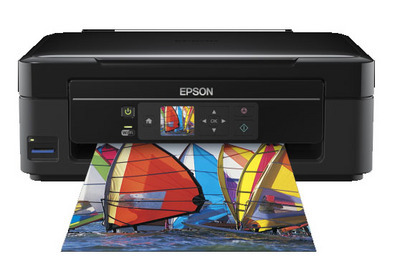 We supply genuine Epson products and offer customers the chance to save even more money by purchasing compatible ink cartridges at the best rates. Compatible ink cartridges cost less to produce than genuine cartridges but do not result in a poor quality result for the customer as they use the same high grade inks. Epson XP 305 ink is in stock and can be bought at cheap prices, it can also be used a substitute for other Epson products.